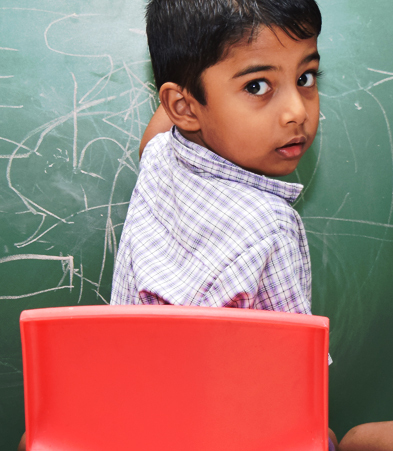 We create an environment that’s conducive to meet their educational and social needs. The class room atmosphere is free with no assigned tables. They can choose activities that are interesting. Materials that enhance thinking and not customary toys lining the shelves. 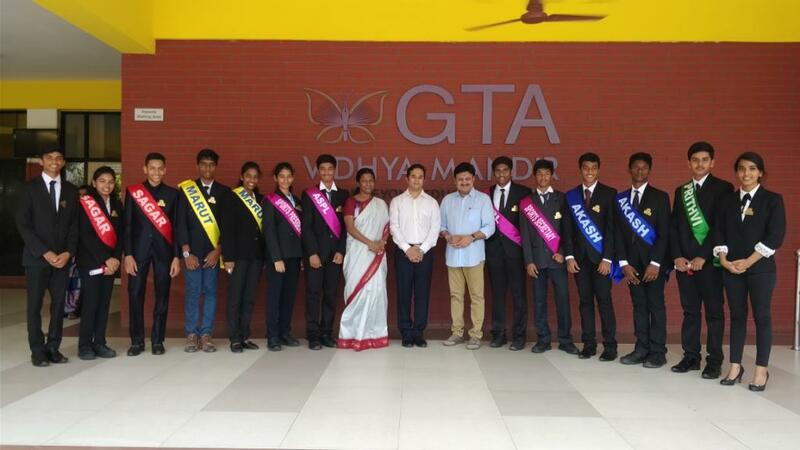 At GTA VIDHYA MANDIR, we follow an excellent CBSE framework that is much advanced and ultimately helps in meeting the ongoing demands of the digital revolution. High-end animations are used in teaching methods where learning is transferred by means of colours, music, 3D animations and voice. Other than the curriculum specified by CBSE, we have introduced animation, robotics, 3D printing ,financial education, life skills education and computer science to enhance children’s learning experience. In this way, optimum teaching level is achieved. 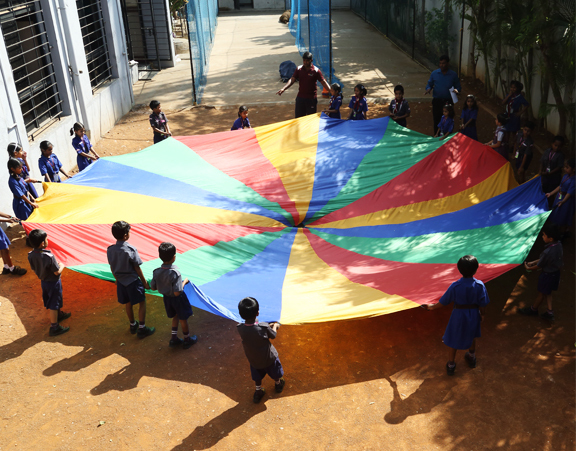 Experiential learning is given through Work Education.Financial Education has been made part of the curriculum to impart the importance of money management. 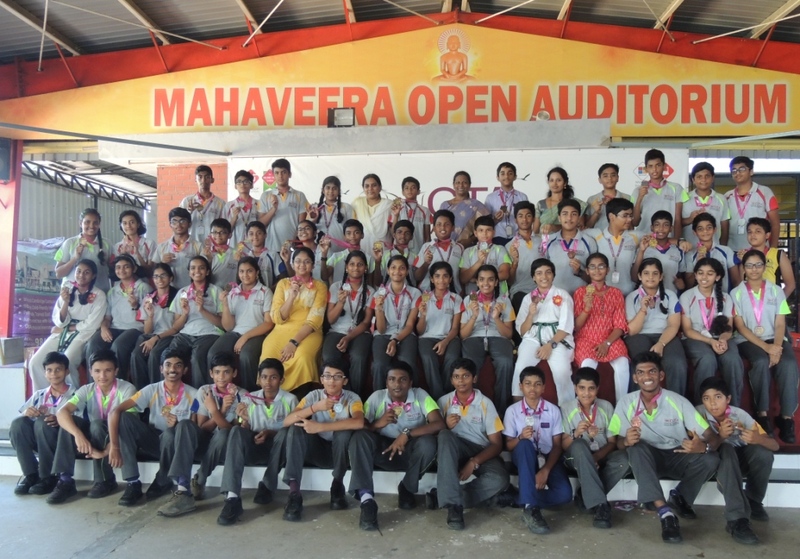 Archery, Karate, Silambam , Roller skating, Table tennis, Gymnastics, Jump rope, Calligraphy, Keyboard music, Barathanatyam, Western Dance, Mime ,Chess, Theatre and Debating are offered as special activities for students to choose from. Students can also take up activities such as Scouts and Guides, Road Safety Patrol and Junior Red Cross. 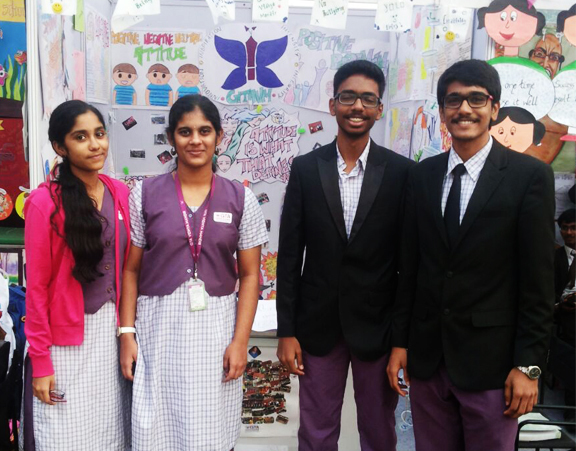 They can actively take part in different school clubs such as English Club, Hindi& Sanskrit Club, Tamil Club, Math Club, Science Club, Social Science Club, Debate Club, Heritage Club, Integrity Club, Interact Club, Eco Club, Humour Club, Fine Arts and Photography Club. Students of classes IX to XII are encouraged to opt for internships to help them assess their interests and aptitude. Career guidance is made available to classes IX to XII on a regular basis. Students attend one Life Skills class a week where they are trained in memory techniques and out-of-the-box thinking. A student counselor takes care of all student issues. Just Do It is a continuous programme to keep students motivated and headed in the right direction. Compulsory Subjects: English Core, Physics &Chemistry. Optional Subjects: A) Mathematics/ Informatics Practices/ Entrepreneurship. Compulsory Subjects: English Core, Accountancy,Business Studies & Economics. Optional Subjects: Mathematics/ Informatics Practices/ Entrepreneurship. General Studies and Health & Physical Education will be compulsory part of the curriculum.